Alcohol addiction ranks among the primary global causes of preventable death and disabilities in human population, but treatment options are very limited. Rational strategies for design and development of novel, evidence based therapies for alcohol addiction are still missing. 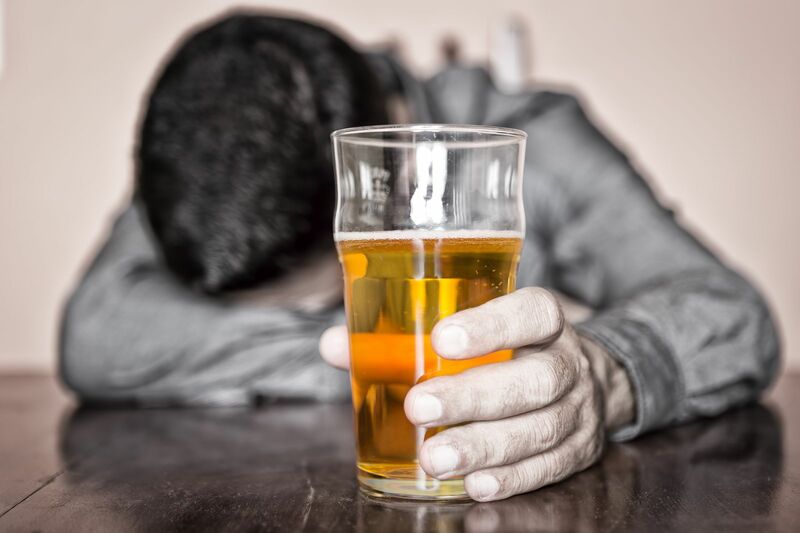 Alcohol dependence is characterized by cycles of excessive alcohol consumption, interspersed with intervals of abstinence, and frequent relapses. Relapse is a key element of this disease process and blocking relapse is therefore a key objective for the treatment of alcohol dependent patients. Our institute’s scientists have contributed to this objective within a European project that aims to provide a novel discovery strategy based on the principles of systems medicine that uses mathematical and network theoretical models to identify brain sites and functional networks that can be targeted specifically by therapeutic interventions. Twelve organizations from across Europe collaborate for achieving this objective. The partners of the Romanian Institute of Science and Technology within this project included the University of Cambridge, the University of Sussex, the Italian Institute of Technology and the Spanish National Research Council. The project is funded by the European Commission with 5.7 million euros, in the framework of the Horizon 2020 programme. To build predictive models of the ‘relapse-prone’ state of brain networks, the project uses magnetic resonance imaging and neurochemical data from patients and laboratory animals. The mathematical models are rigorously tested through experimental procedures aimed to guide network dynamics towards increased resilience. Scientists look for hubs that promote ‘relapse-proneness’ and will predict how aberrant network states could be normalized. Proof of concept experiments in animals need to demonstrate this possibility by showing directed remodeling of functional brain networks by targeted interventions prescribed by the theoretical framework. The project’s translational goal aims to be achieved by a theoretical and experimental framework for making predictions based on fMRI and mathematical modeling, which is verified in animals, and which can be transferred to humans. The team working on this project at the Romanian Institute of Science and Technology consisted of Raul C. Mureşan, Mária M. Ercsey-Ravasz, Botond Molnár and Vasile V. Moca. The specific role of our scientists within the project was to develop the mathematical and network theoretical models that are key for the project’s success. This project will positively impact on the development of new therapies for a disorder with largely unmet clinical needs, and thus help to address a serious and widespread health problem.